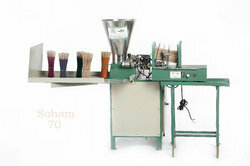 Production: 65-80 kg. /8 Hr. (Depends on stick Quality). 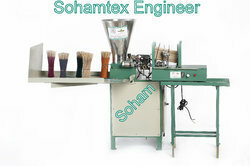 We are exporters of High Speed Incense Making Machine. 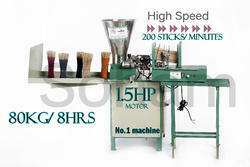 These are fully auto 5G-220 incense sticks making machine with nano feeder. • Hardened Gears grounded shaft. 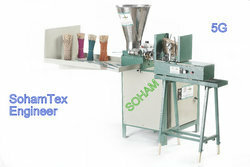 • World’s high production up to 65-80 kg dry/8Hr.only. • 9 months warranty in main motor, inverter Drive, Gearbox, DC card Slider. 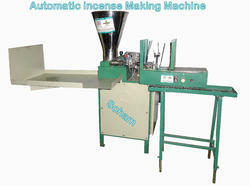 Looking for Fully Automatic Incense Making Machine ?